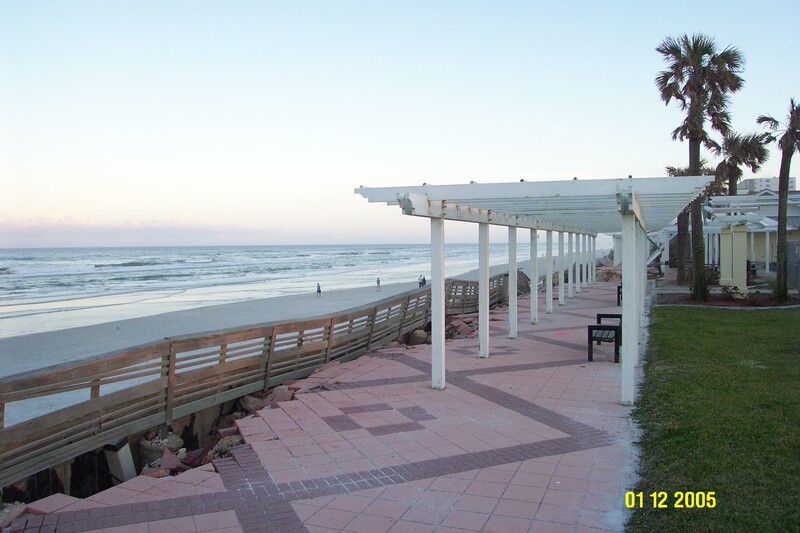 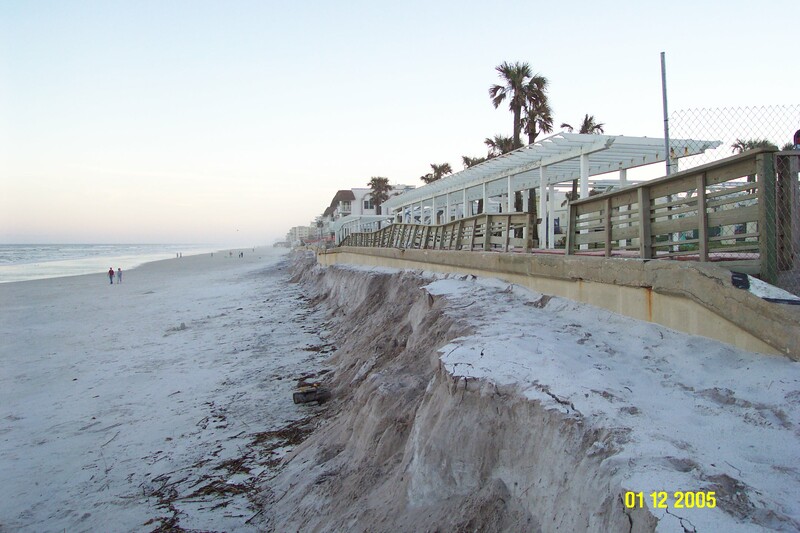 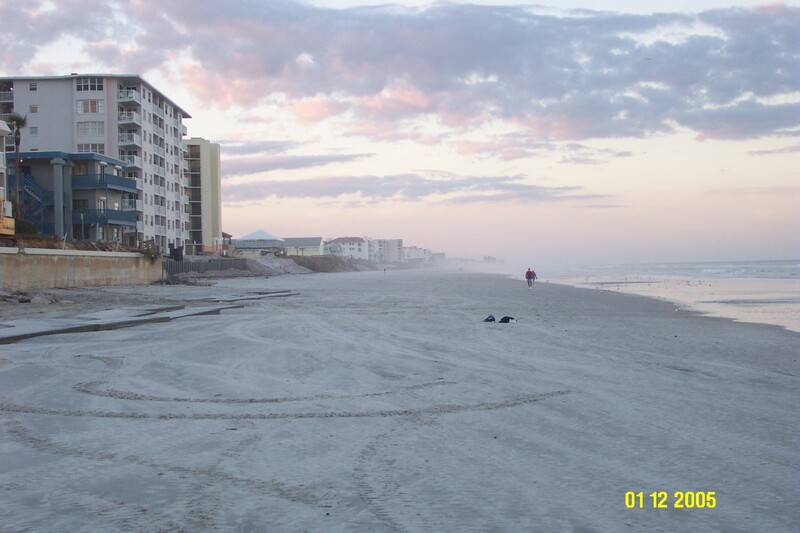 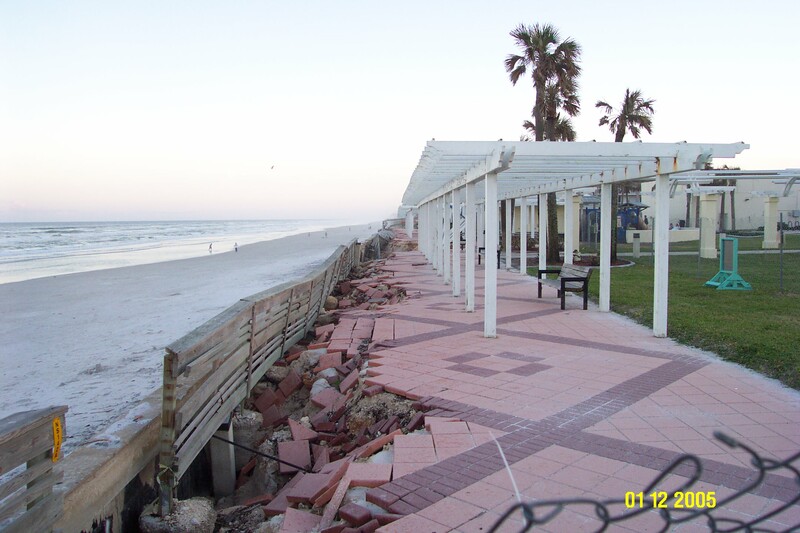 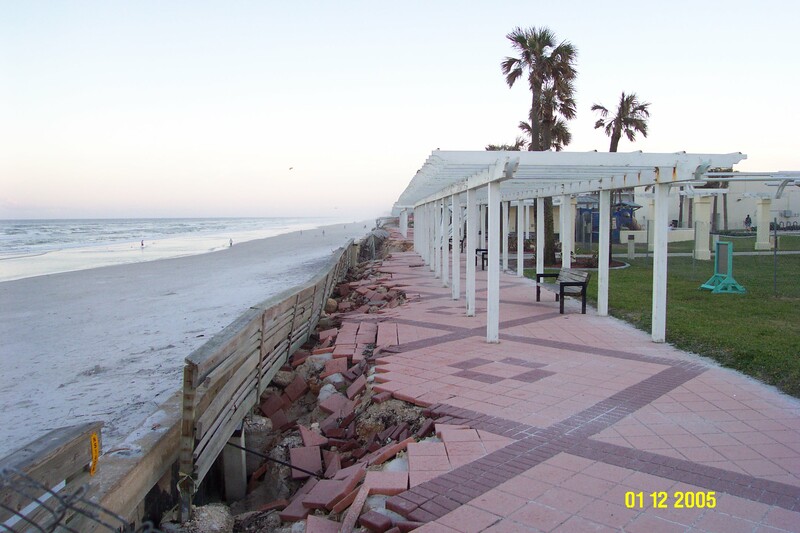 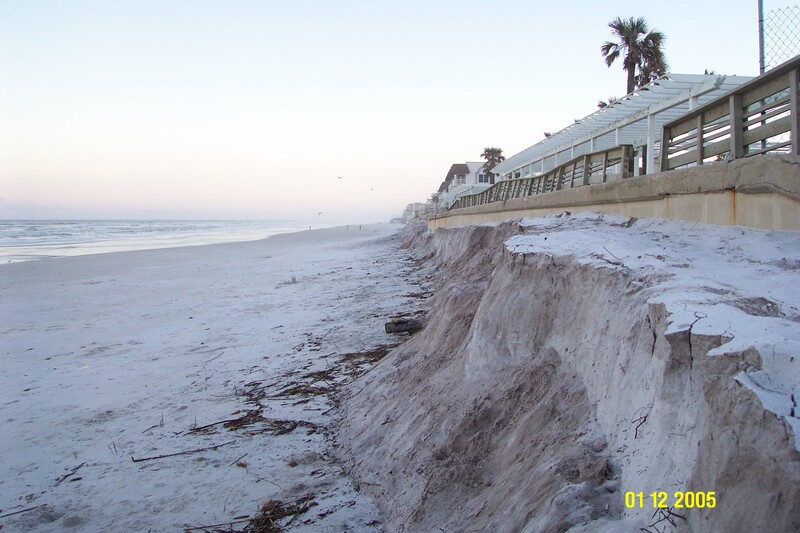 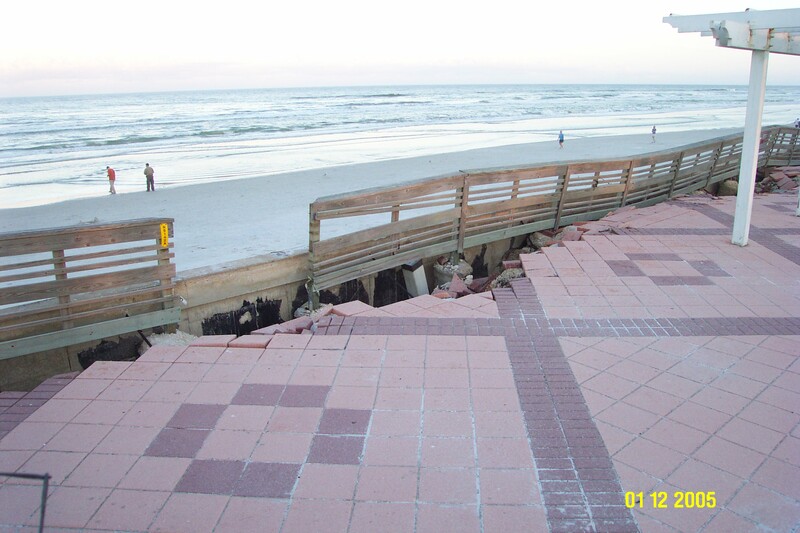 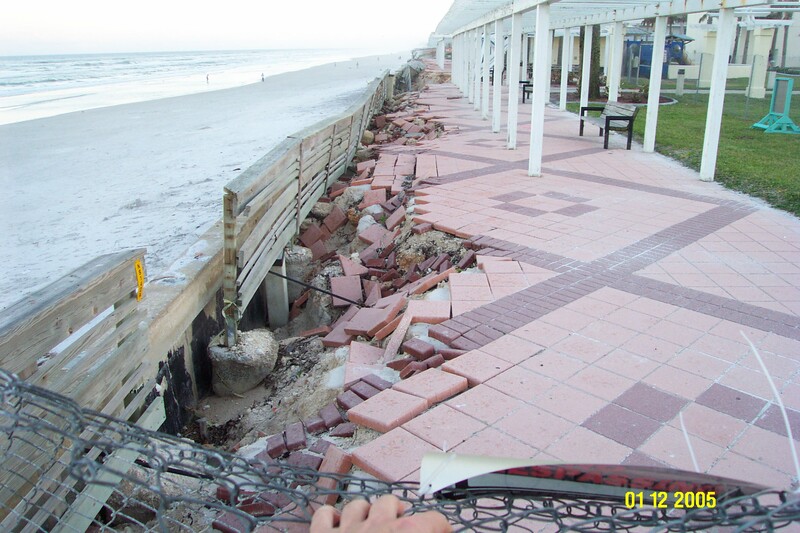 A great number of people have been requesting to see some pictures of some of the beach damage the hurricanes did to New Smyrna Beach. 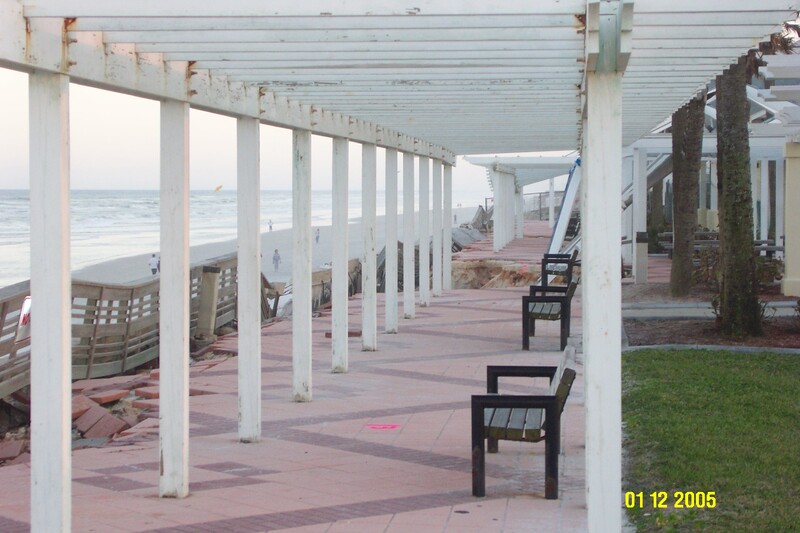 This site is dedicated to providing information so I have decided to put some up to illustrate some of the worse hit public areas. 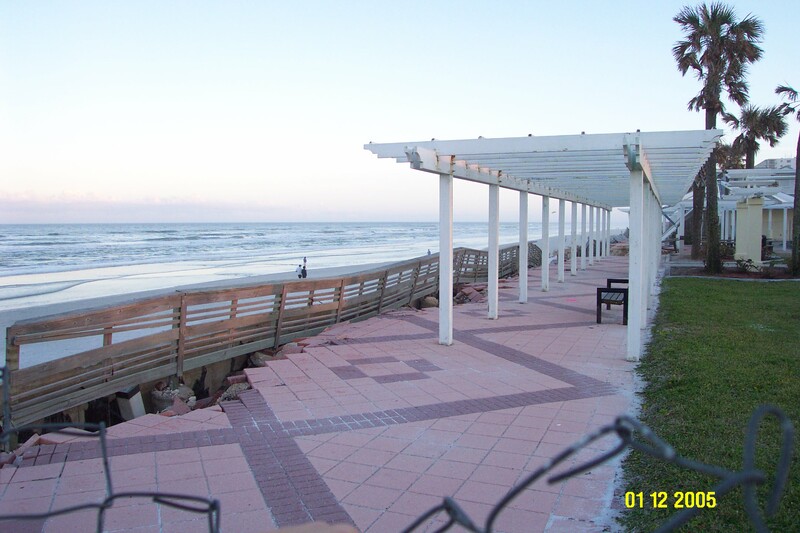 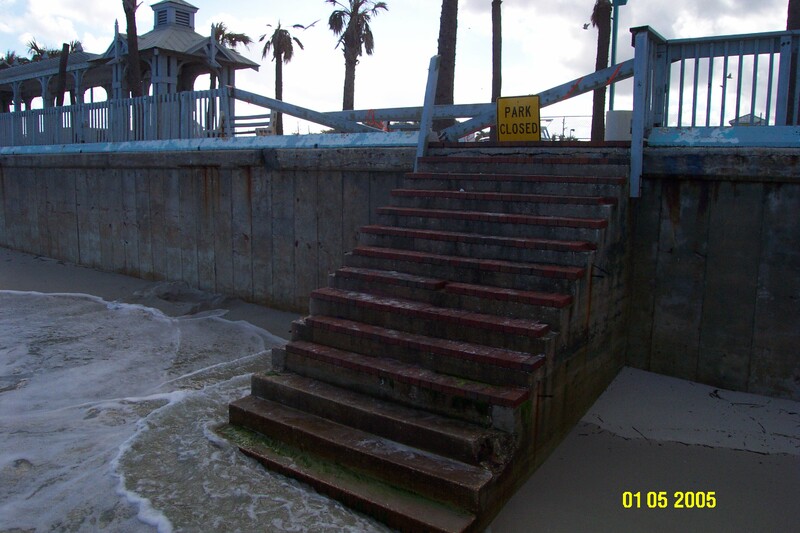 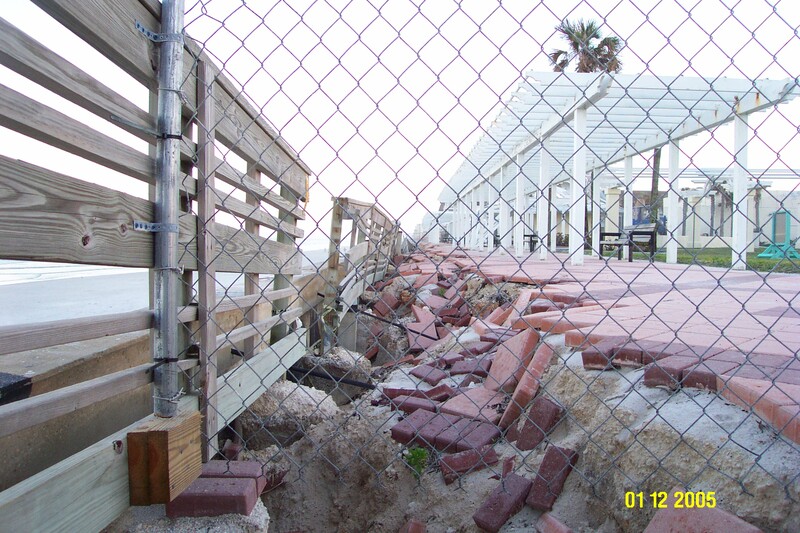 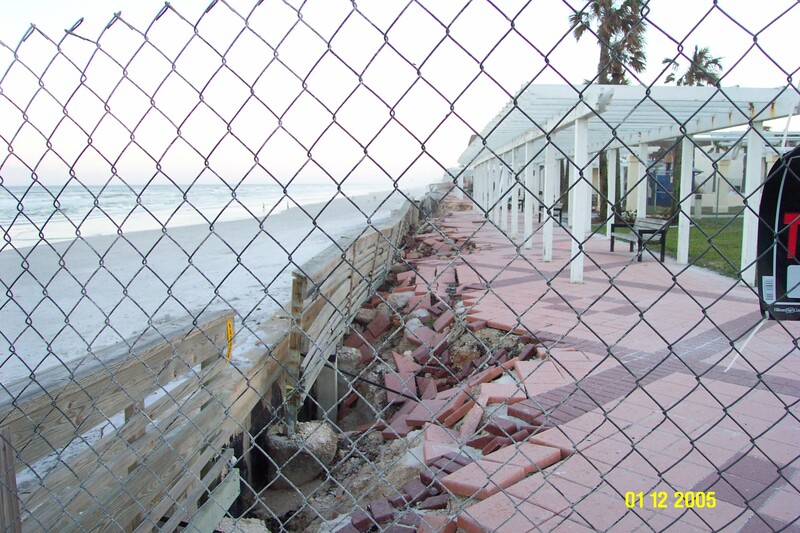 The first 15 pictures were taken at low tide and show the damage done to the 27th Avenue Park. 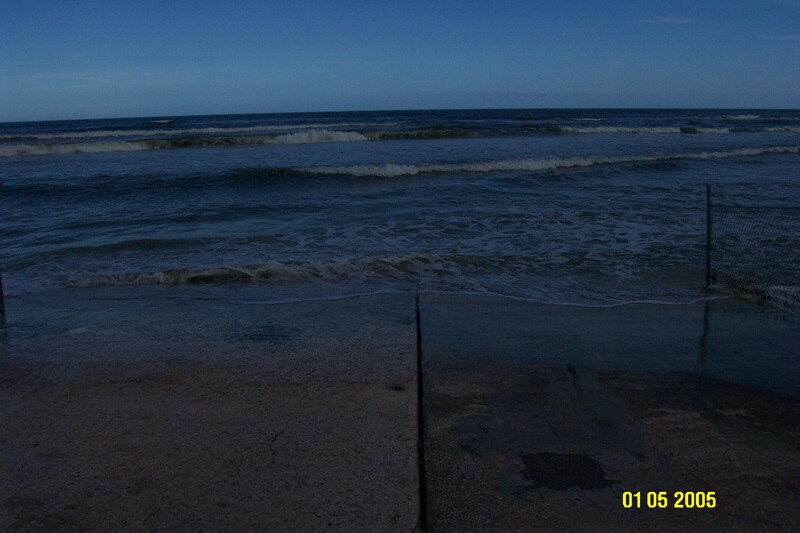 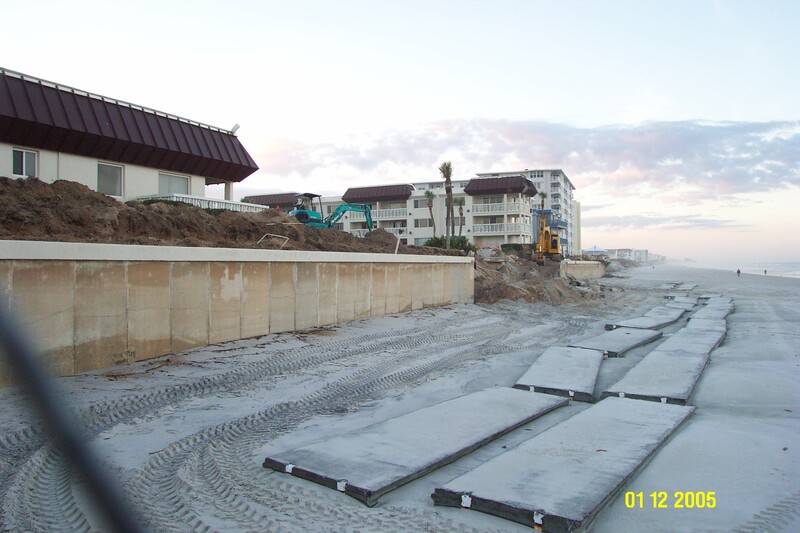 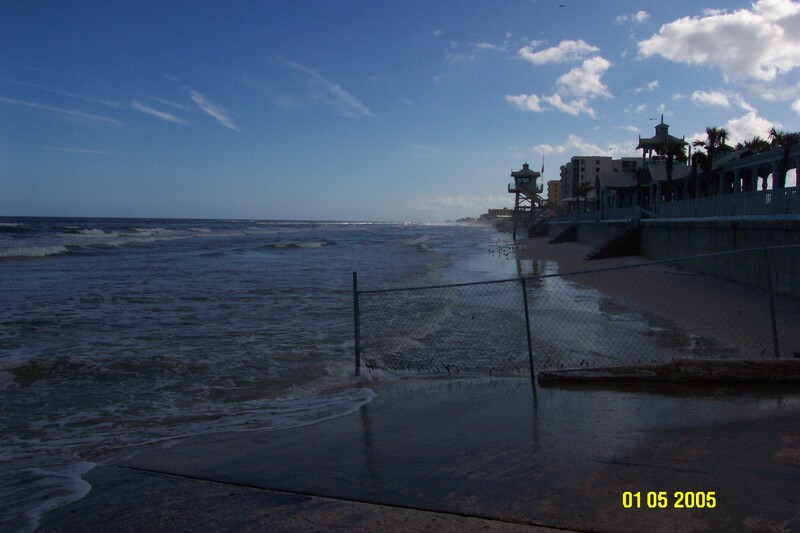 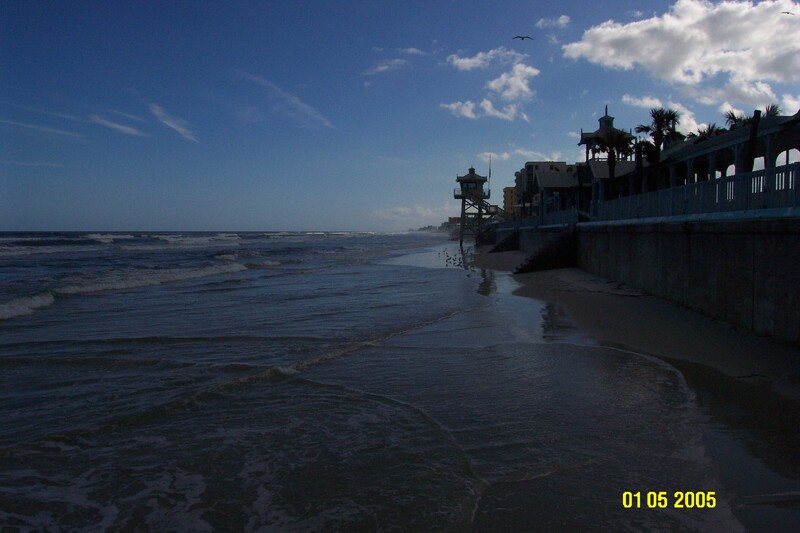 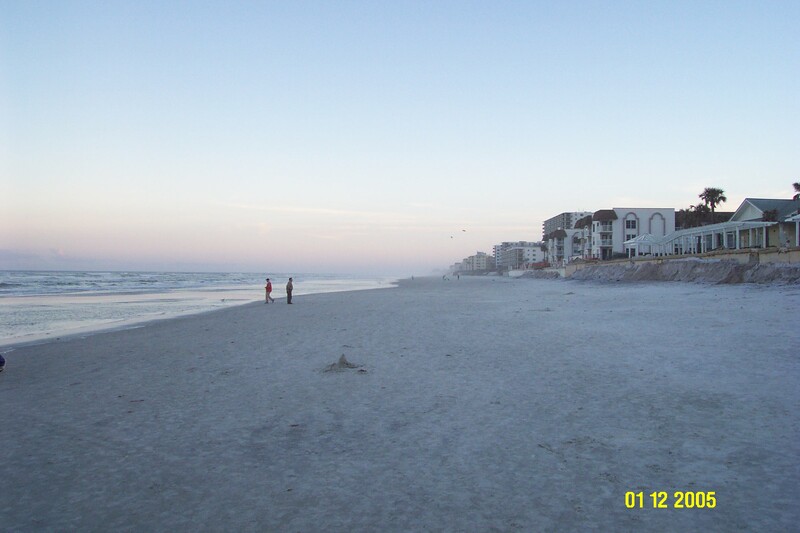 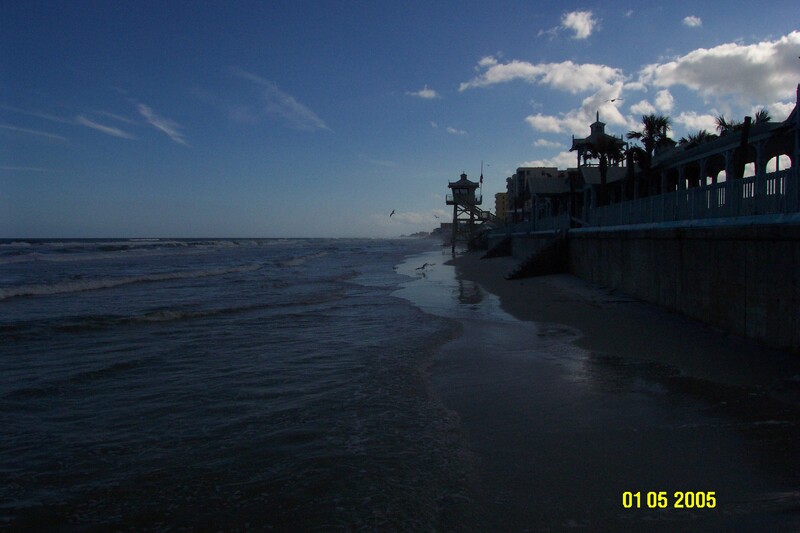 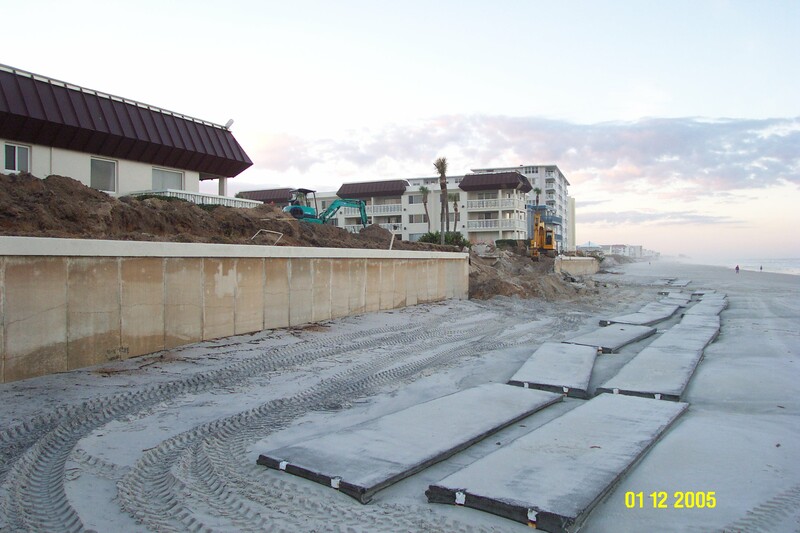 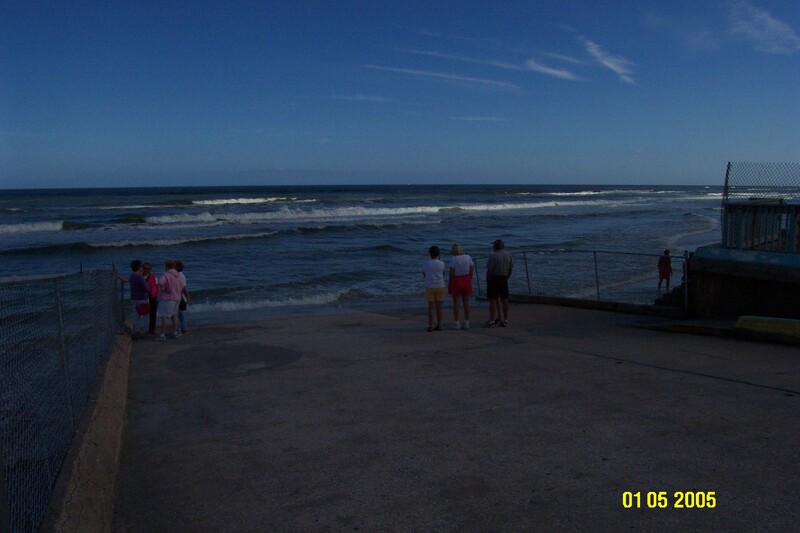 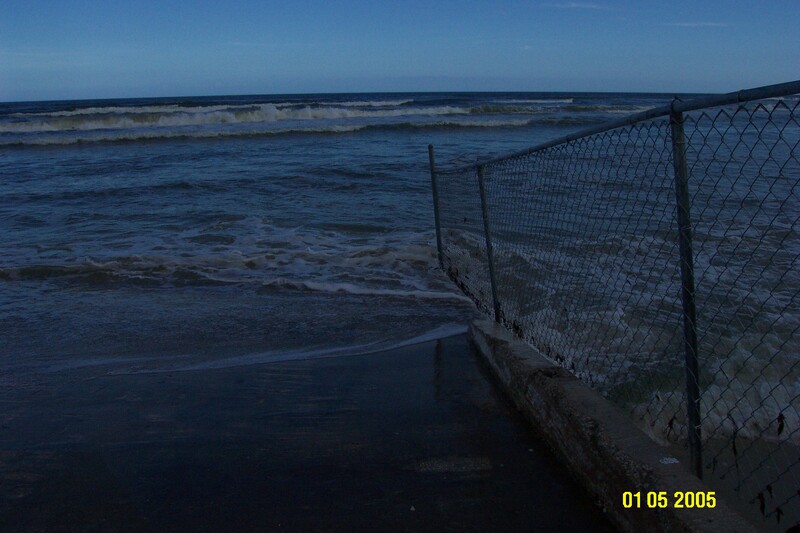 Pictures 16 - 25 (sorry they are dark) show high tide and illustrate the changes in elevation to the beach. 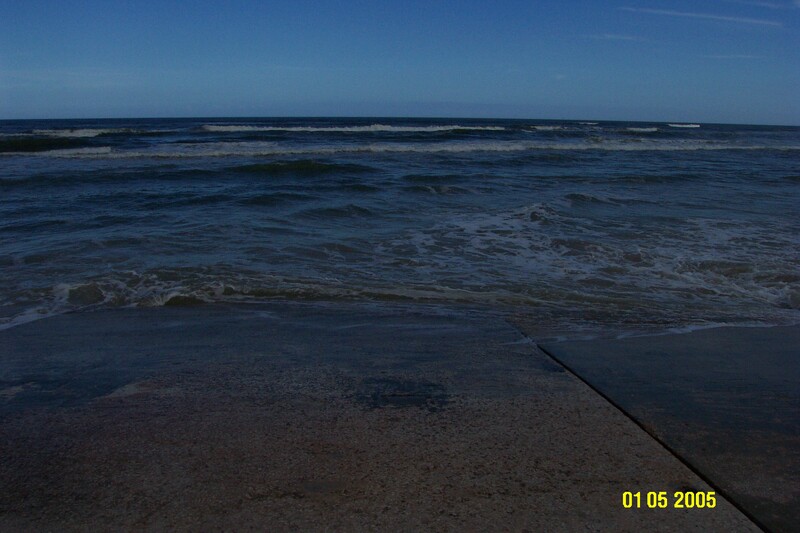 Below are thumbnails only, simple click on the image to bring up the much larger photos.